We are a home industry. It is established on October 12, 2006. We offer to you the unique kopi luwak from “Desa Batang Palupuh” the growth of coffee plantation has Sea Level about 1000mtr up to 1400mtr. We have export to some other countries (large and small quantity) namely, Netherlands, Australia, France, Bali, Taiwan, Canada, Polandia and some other countries which can not be mentioned one by one and of course for tourists who travel in West Sumatra or North Sumatra. We have competitive price, and consider of budget. 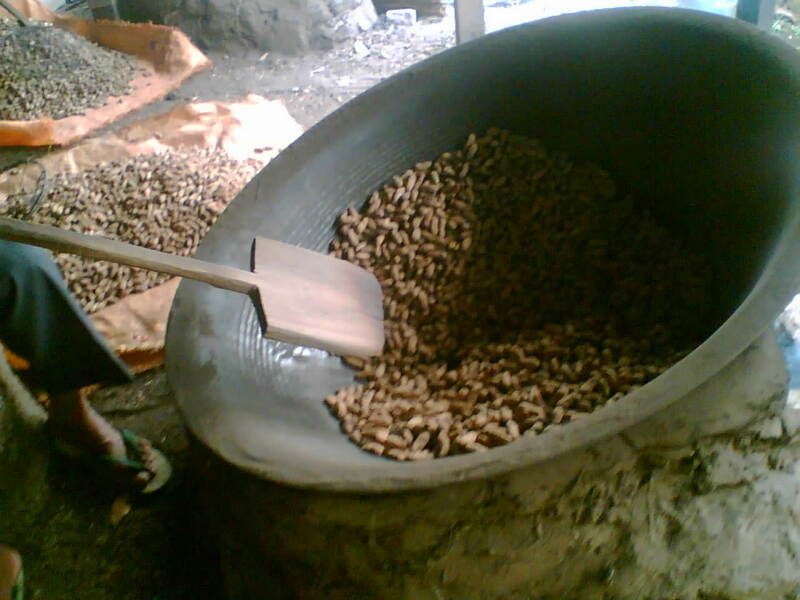 Keep a long time (without chemical stuff) only the way of process of kopi luwak, this is heritage from our grand mother long time ago. Come and visit “The house of luwak coffee” in Rafflesia area its taste is truly unique!